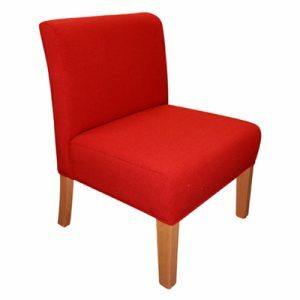 Update your space with a chair from the Style Mesh Range. 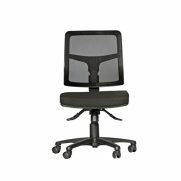 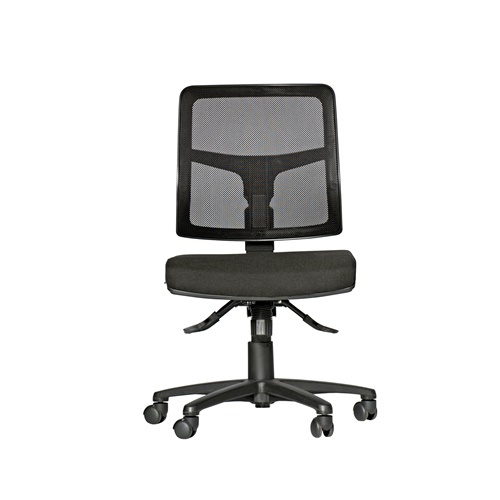 Due to its mesh backrest, the Style Mesh Chairs are comfortable as well as supportive. 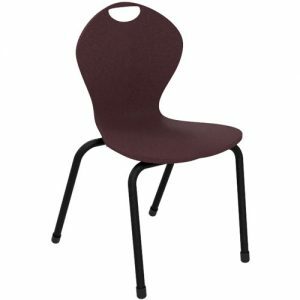 As a result, Mesh Chairs are ideal for teacher spaces, offices and also classrooms. 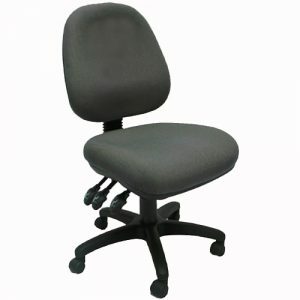 Optional armrests provide added comfort and support during prolonged use. 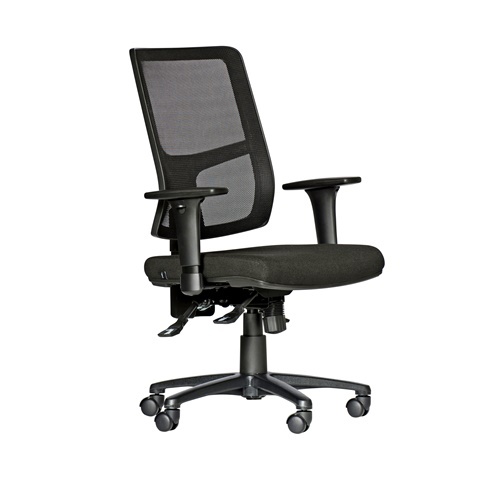 Featuring an inbuilt gas lift, chairs are adjustable to provide a comfortable fit. 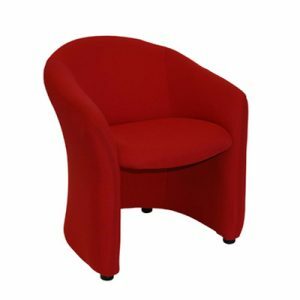 Furthermore, the Style Mesh Chairs also comes with a 5 year warranty for added value.